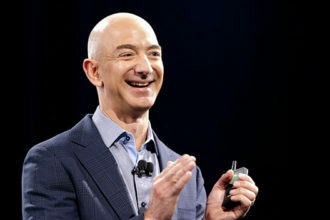 Amazon has launched a monthly video streaming service, ‘Prime Video’ which starts off at just $8.99 per month. Amazon’s new standalone service will put them in direct competition with the world’s most popular video streaming service, Netflix as well as Hulu. Like Netflix, Amazon is developing its own original content but it will definitely find it an uphill task to match the success of Netflix shows like ‘House Of cards’ and ‘Orange Is the New Black’. Prime Video also offers older HBO programs like ‘Suits’, ‘Vikings’, ‘The Good Wife’ and ‘Black Orphan’.